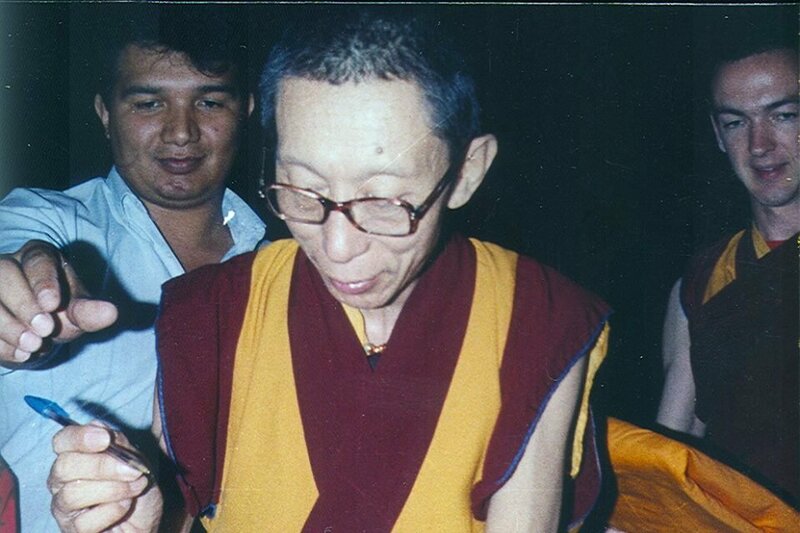 The seeds of Modern Kadampa Buddhism in Mexico were sown by Venerable Geshe Kelsang Gyatso Rinpoche in January 1991 when he visited the country. Venerable Geshe-la had been invited to Guadalajara where he gave teachings and empowerments. While there, he established the first Kadampa center in Mexico, later to become KMC Guadalajara. From this seed grew KMC Mexico..
To read the full story of these two extraordinary centers and view some fascinating photos visit this month's featured center page.